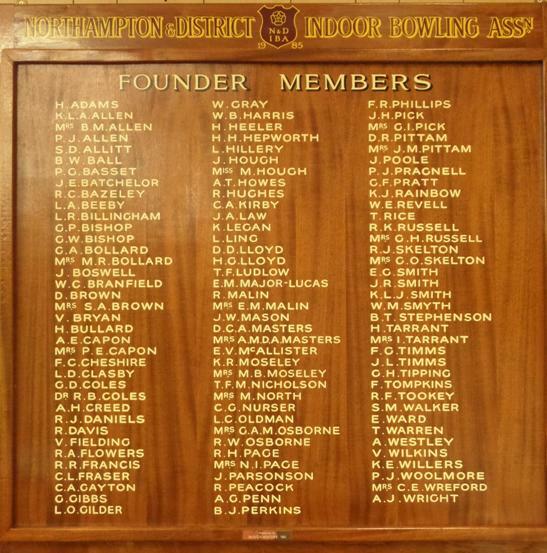 We are privately owned by the Bowling Members and our official title is Northampton and District Indoor Bowling Association. 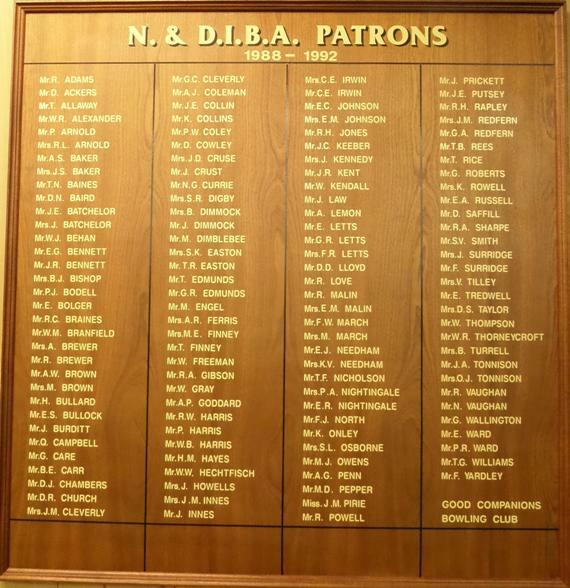 The Association is managed by a Committee Establishment of Fourteen Members elected annually at the A.G.M. The committee is made up of three Officers, Chairman, Hon. Secretary, Hon. Treasurer plus Fourteen Committee Members. Since the club opened in 1986 there have been six chairmen, Eric Ward, Jim Batchelor, Jack Pragnell, Bernice Dimmock, David Masters. Our current chairman is Reginald Jones. The Club Secretary who does most of the hard work and is always on ‘CALL’ He ‘juggles’ any emergency with his day to day work and has been doing an excellent job. A big thank you to Colin from the members. 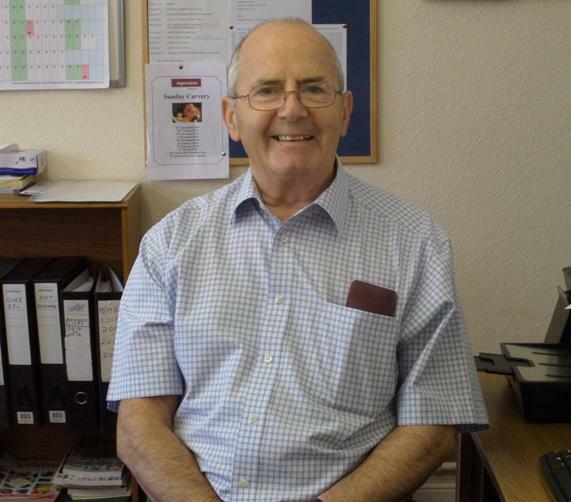 Colin is available in the Secretary’s office from 9am until 12pm Monday to Thursday. 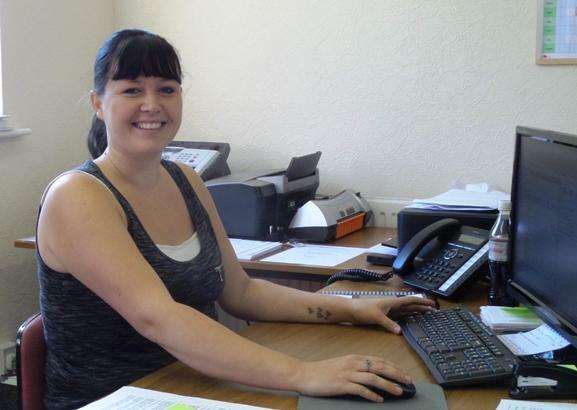 Hayley has been employed at the club since April 2014 to work in the Secretary’s Office alongside the Secretary. Hayley will welcome you with a smile and is always willing to help where necessary. Hayley is available in the Secretary’s office 9am until 1pm.